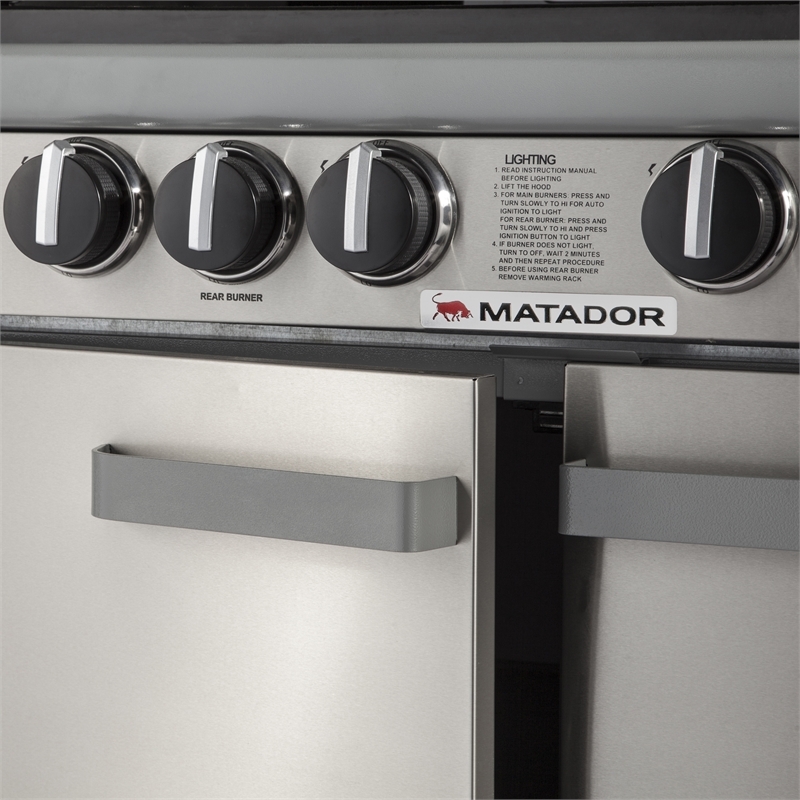 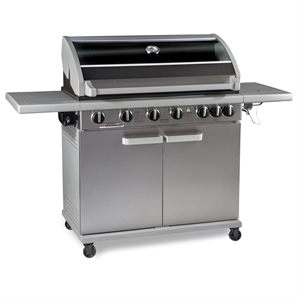 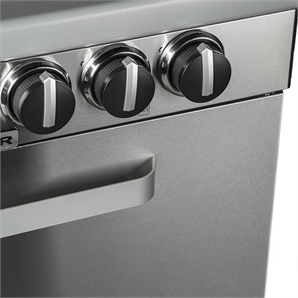 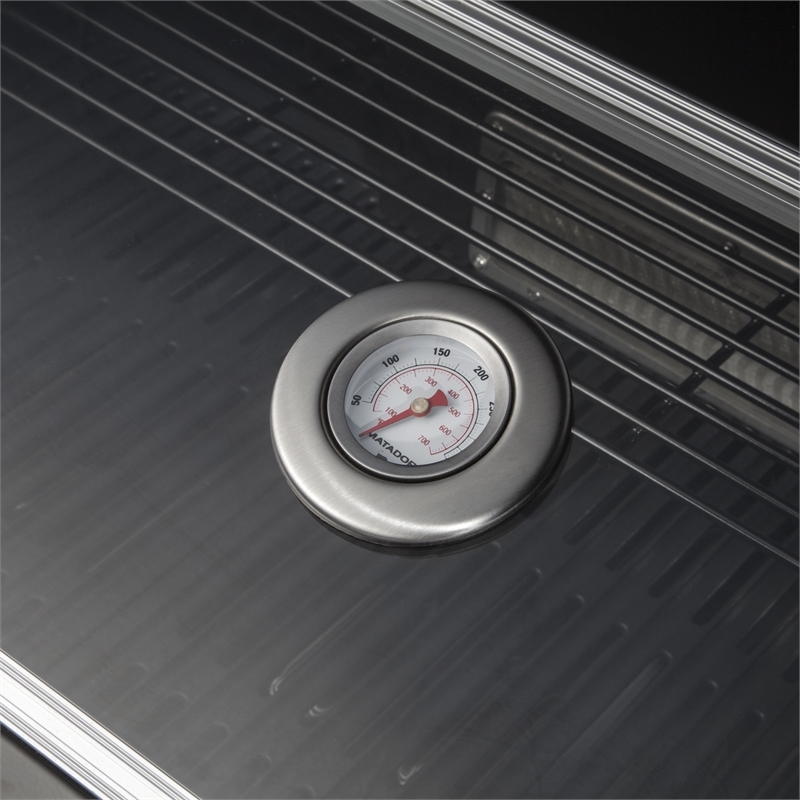 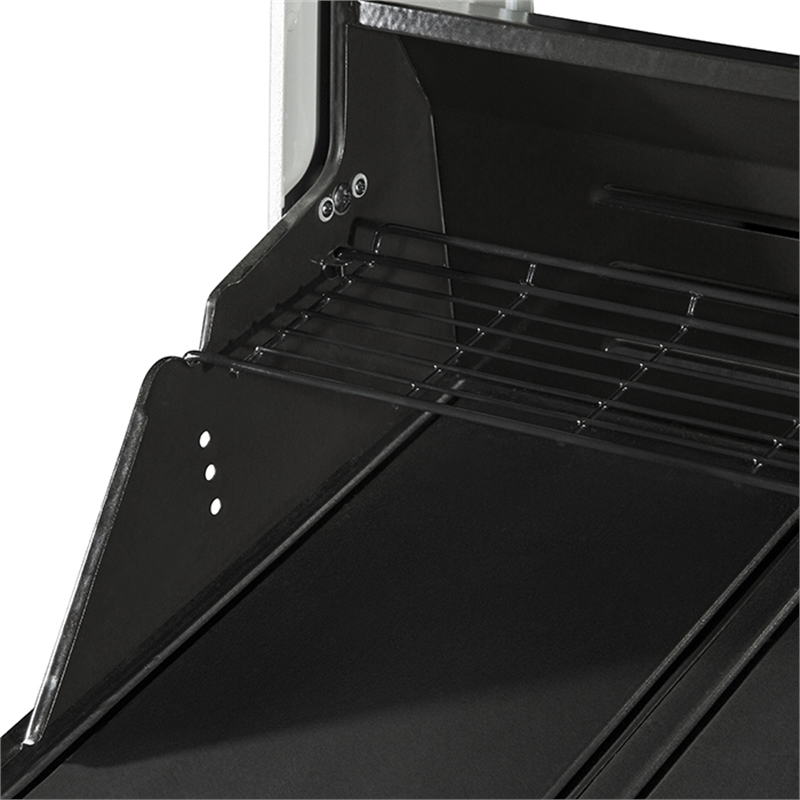 The Matador Stainless Steel 6 Burner Hooded Artiste BBQ with Side Burner is the perfect BBQ for cooking up a feast. 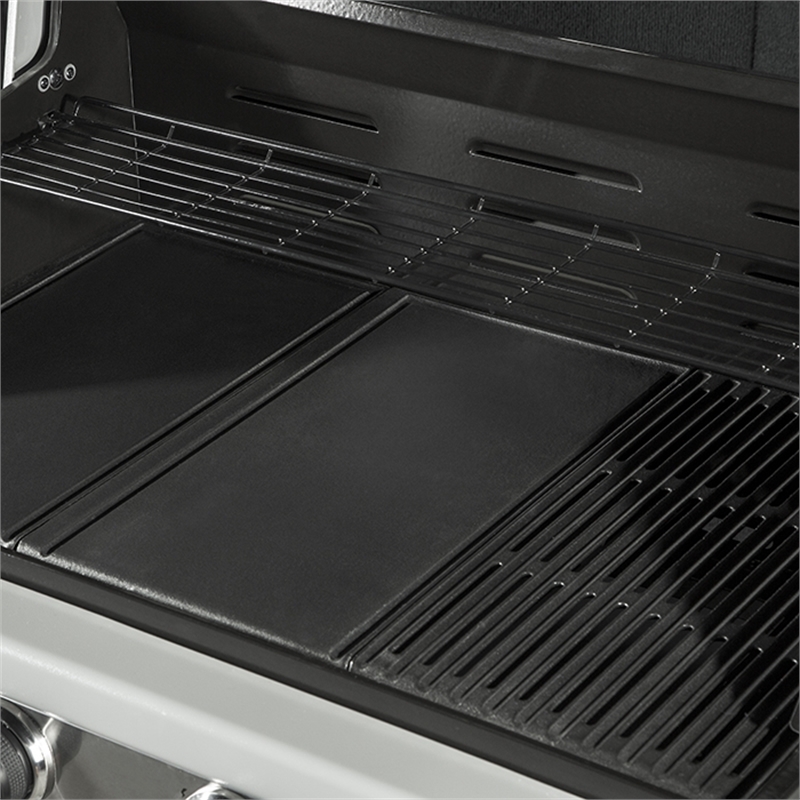 With enamel cast iron burners, satin enamel cooking surfaces and an enamel coated warming rack, this BBQ is great for entertaining with family and friends. Zoned cooking functionality together with a temperature gauge and viewing windows make it even easier to cook your meal to your liking. 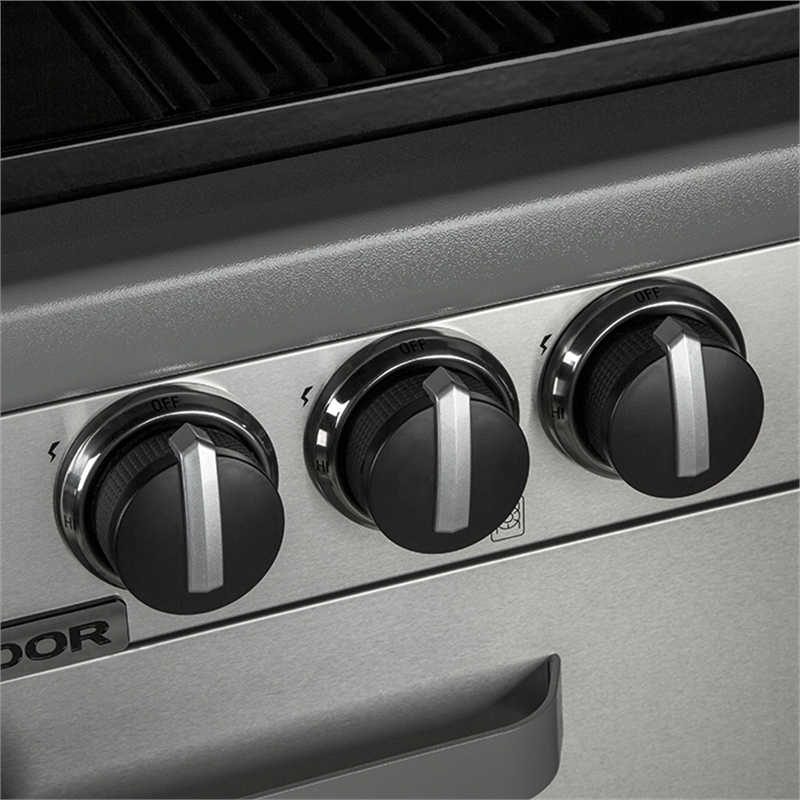 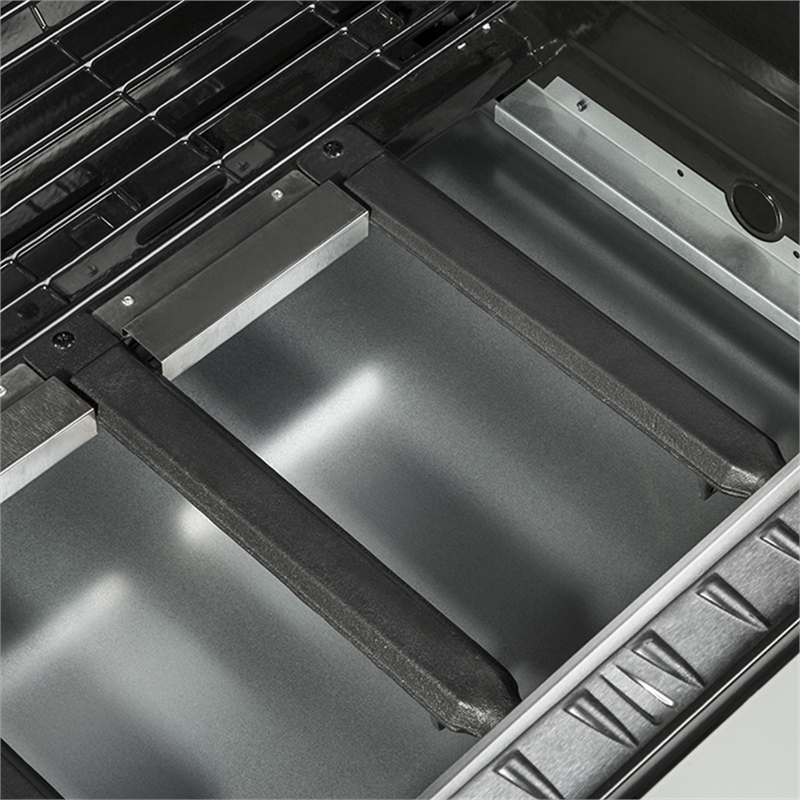 Premium 304 grade stainless steel provides rust resistance and a fingerprint free finish, so you can keep your BBQ looking its best. 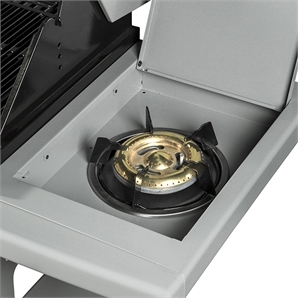 The roasting hood features a viewing window and temperature gauge, so you can check your cooking without lifting the hood and losing heat. The satin enamelled cast iron cooking surface provides maximum heat, durability and rust resistance.